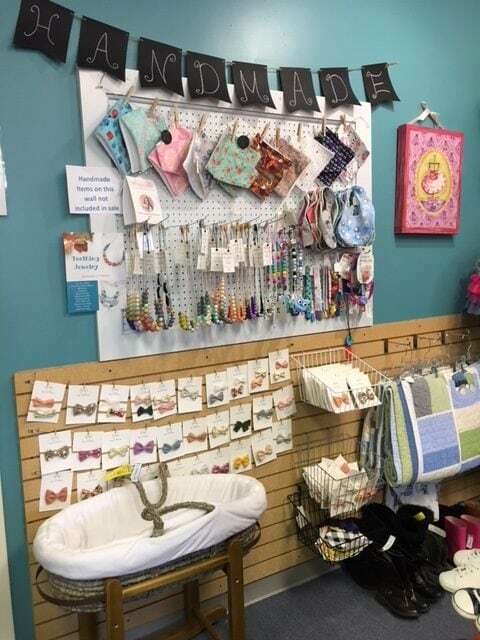 We are very excited to announce that Heather Groff with Miracles Consignment Shop will be a returning vendor for Lancaster’s 3rd Baby Shower event! Before becoming a stay-at-home mom to her daughter, Heather had a career in banking. But one of her hobbies was consigning. She loved making some quick cash on items she no longer needed, and always had fun searching for new treasures! 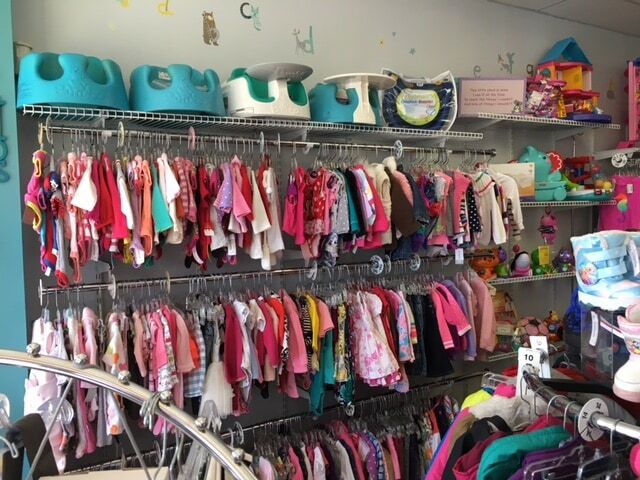 So, four years ago when an existing consignment shop popped up for sale, Heather’s husband encouraged her to take a chance. 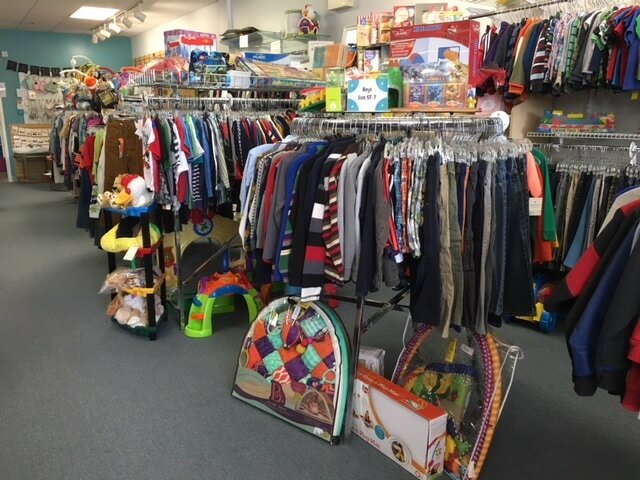 Miracles Consignment is open six days a week, and offers new and gently used clothing, toys, equipment, books, furniture, and more! 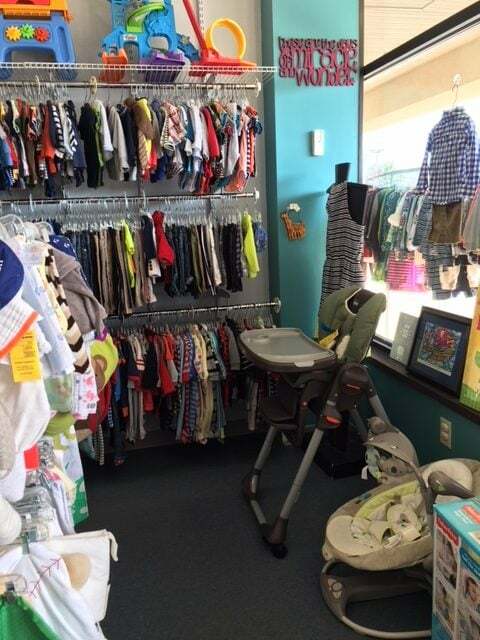 They carry sizes from premie through juniors, and even offer maternity. 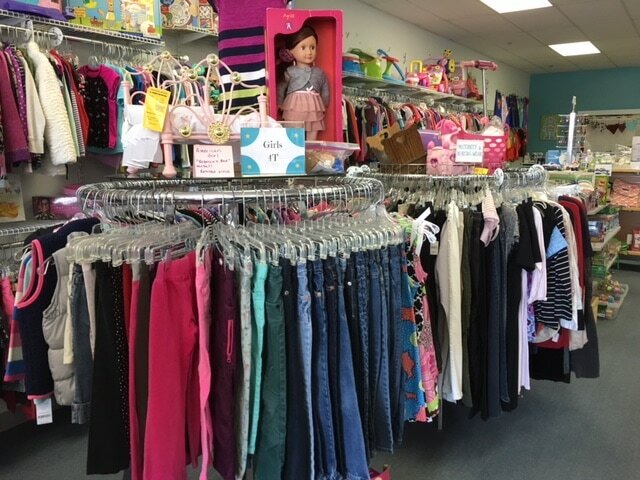 Conveniently located in the Western Corners Shopping Center on the corner of Columbia Avenue & Centerville Road, this shop has a lot to offer. But what sets them apart from other consignment shops is Heather’s staff, their customer service and their expertise. Heather has a lot of knowledge and experience with consigning. 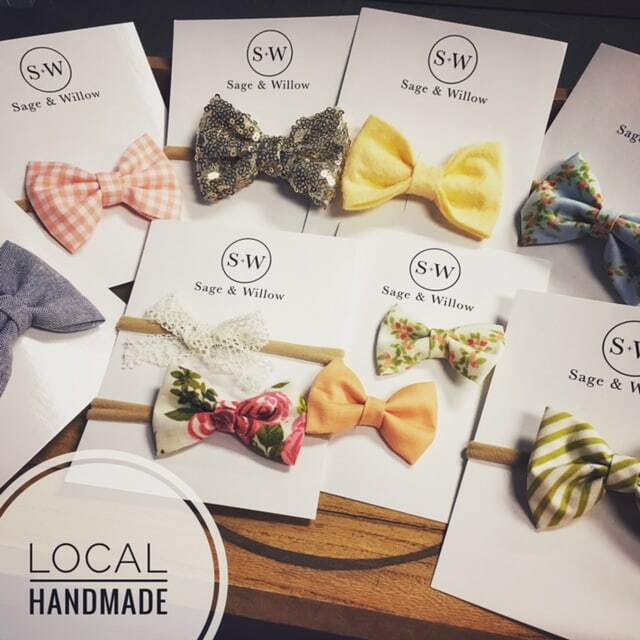 This has really allowed her to create an atmosphere pleasant for their customers, and a pricing strategy that allows for maximum profits for her consignors; making it a win-win for everyone! Heather even loves when a customer challenges her to find that special item that they’ve been searching for. 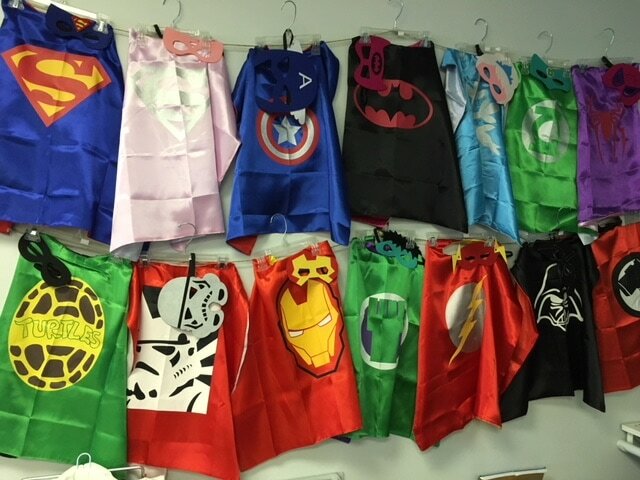 Miracles also carries some new products from favorite brand names such as Melissa and Doug, Piggy Paint all natural nail polish, Sticky Bellies, Tutus, Super Hero Cape and Mask Sets, Hair Accessories, and locally handmade Teething Jewelry, Bibs and Hair Bows. 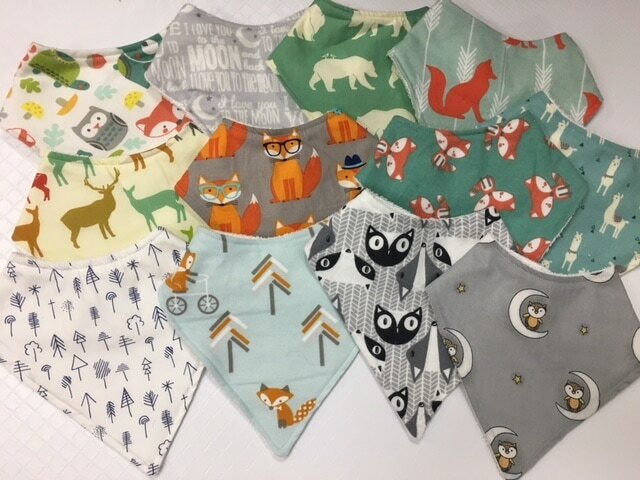 These items will be showcased and available for purchase during the Baby Shower event. 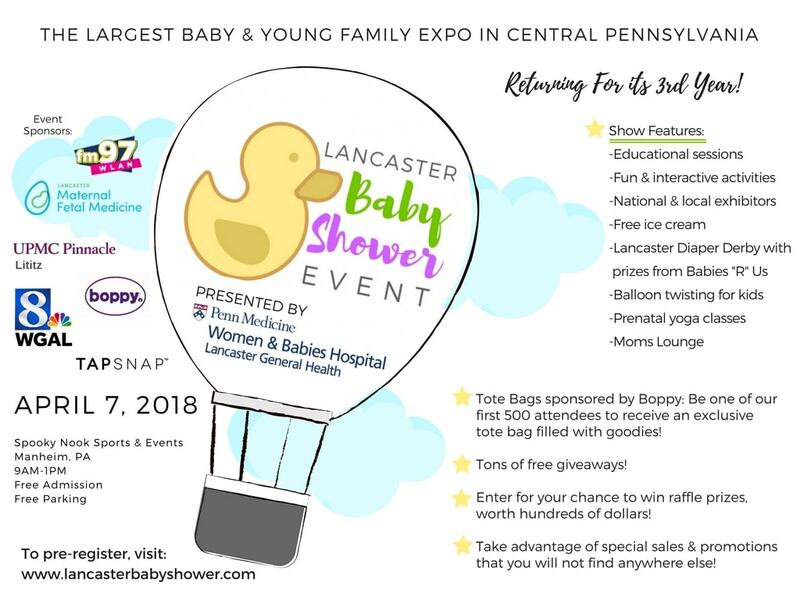 Be sure to stop by the Miracles Consignment booth at the Lancaster Baby shower to meet Heather, shop her fun products, pick up exclusive coupons, and enter for your chance to win one of two $25 gift cards!